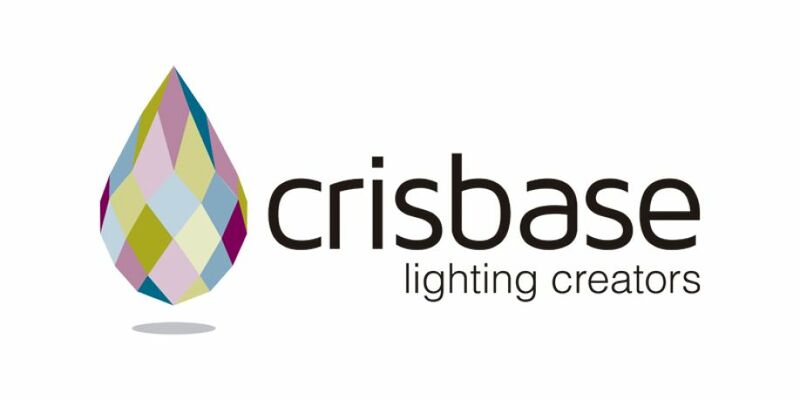 The most important objective in Crisbase is to create products that are really distinct, unique, with character, breaking away from the dullness of purely industrial products. During production, we create a symbiosis between what is handcrafted and what is industrial. We gather and use all the knowledge of the art of working with glass from Master Glassmakers and their long history, over 250 years, here at Marinha Grande. Last and maybe the most important, we use our national identity, the same one where you can find, fado, passion, attitude and the courage to follow in new directions.